The European Commission has notified the World Trade Organization of a proposed amendment to the cosmetics Regulation that allows the use of HEPB (hydroxyethoxyphenyl butanone) in cosmetic preservatives, according to a report by Chemical Watch. 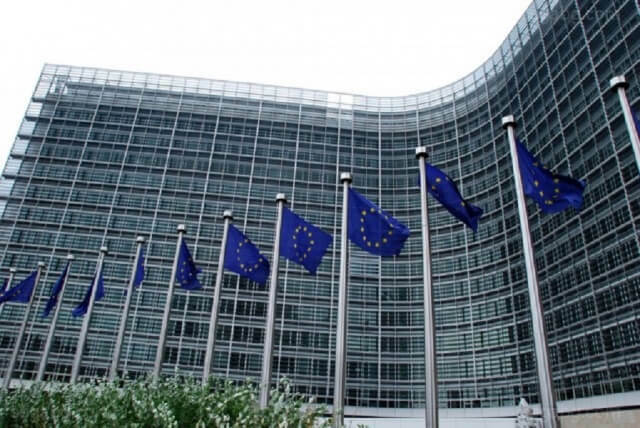 Having notified the WTO on 28 March, the EC intends to amend Annex V to allow the authorization of HEPB in rinse off oral care and leave-on cosmetic products at a maximum concentration of 0.7 percent. The development comes after the EU Scientific Committee on Consumer Safety (SCCS) gave its final opinion in March this year, with the amendments set to come into force in the fourth quarter.